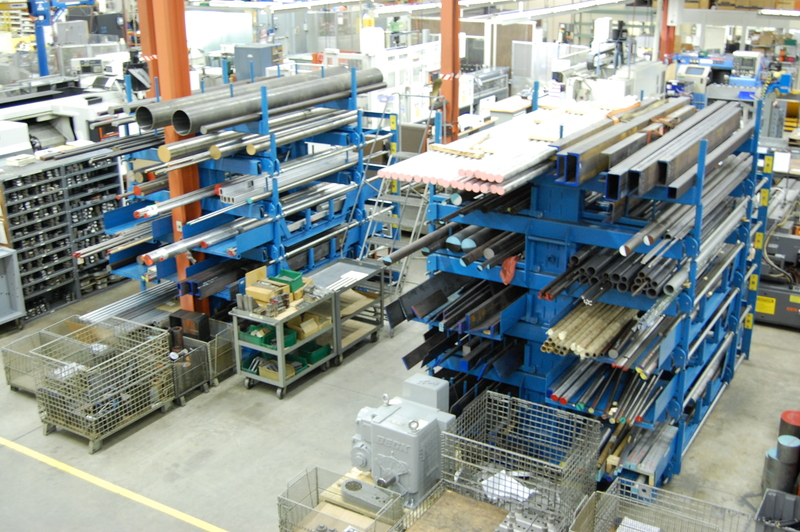 In the shop, controlled raw materials (foreground) and in-house manufacturing of critical actuator parts are among the many ways Beck maintains high levels of quality. 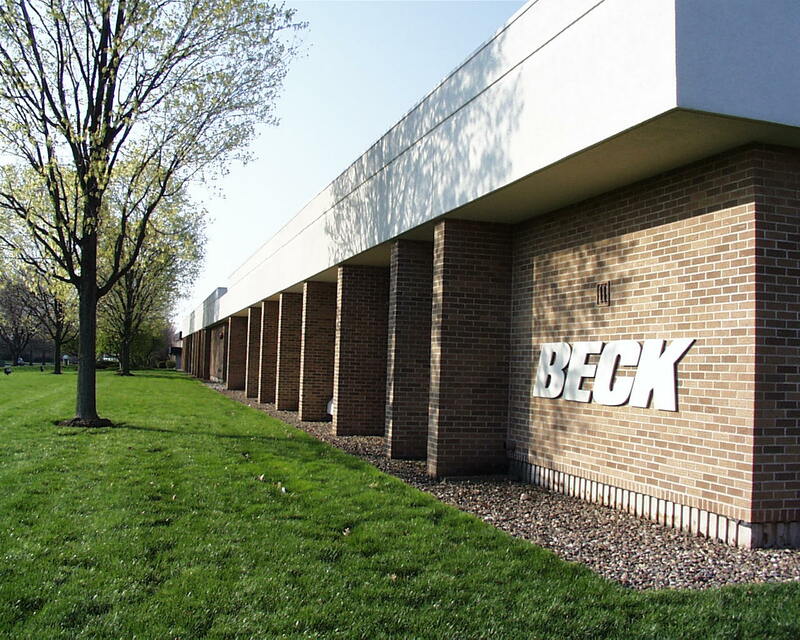 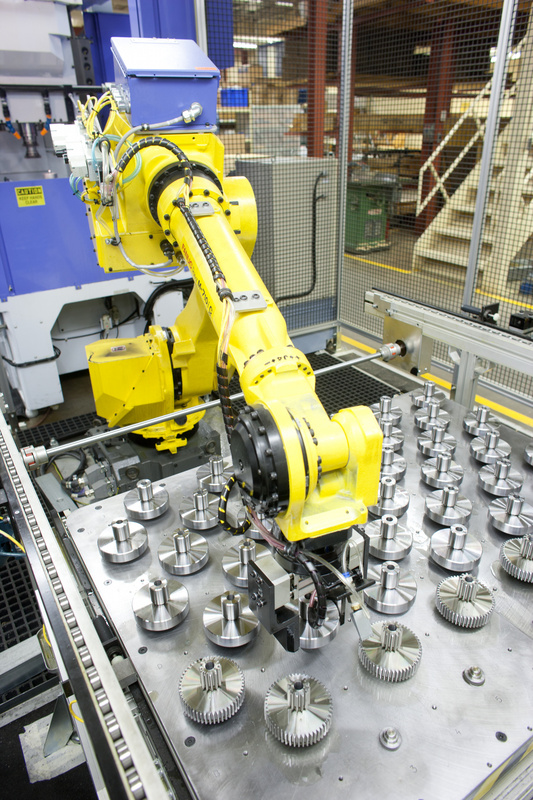 Beck maintains the perfect blend of craftsmanship and state-of-the-art automated machining capabilities. 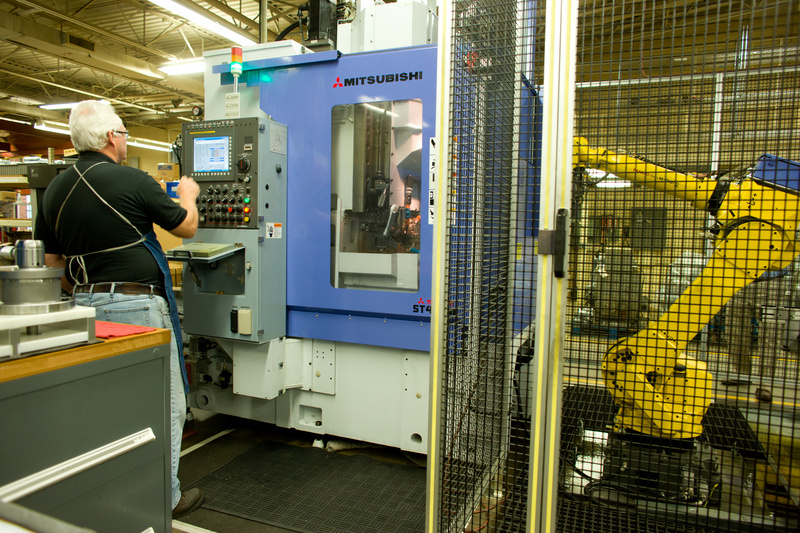 State-of-the-art manufacturing equipment helps Beck continue to efficiently craft components in-house at our Newtown, PA USA factory. 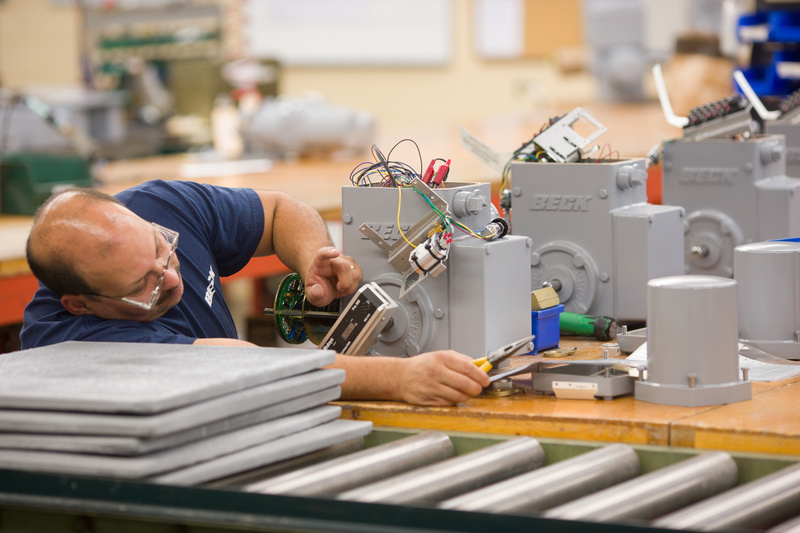 In the assembly area, all Beck drives, both large and small, receive individual attention and assembly by expert technicians. 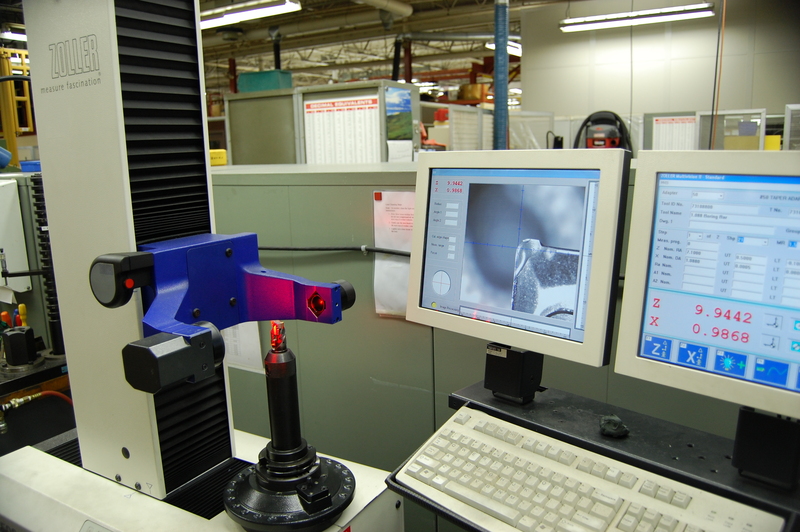 Here in the quality control lab, an advanced coordinate-measuring machine performs dozens of checks to insure machining accuracy. 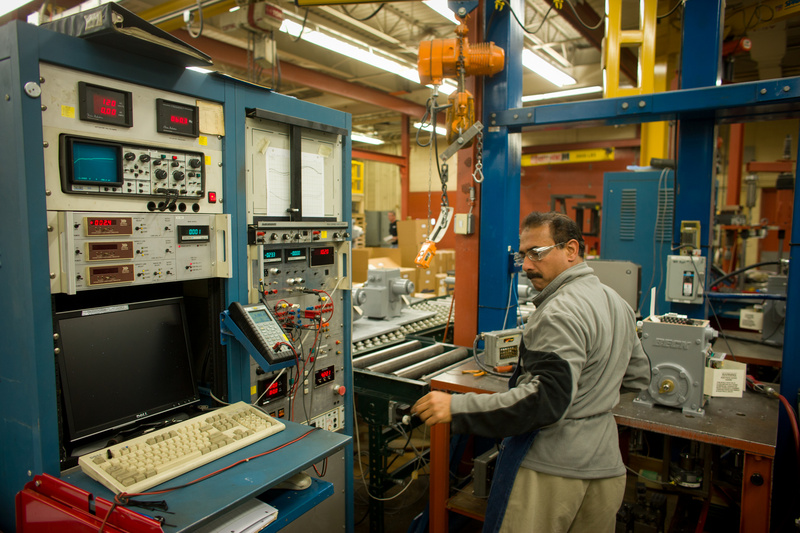 Seen here is one of Beck’s computerized test/inspection stations. 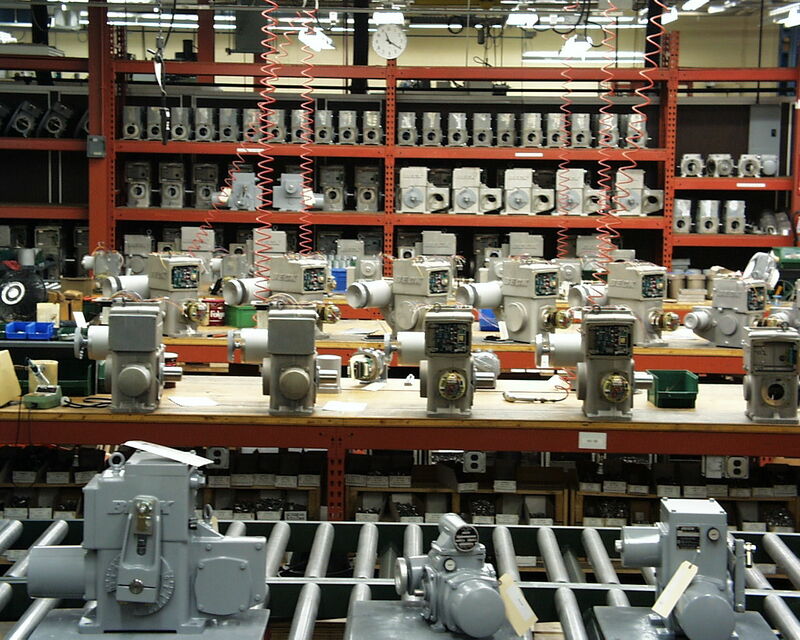 The mechanical and electrical performance of every Beck actuator is checked and logged prior to shipment. 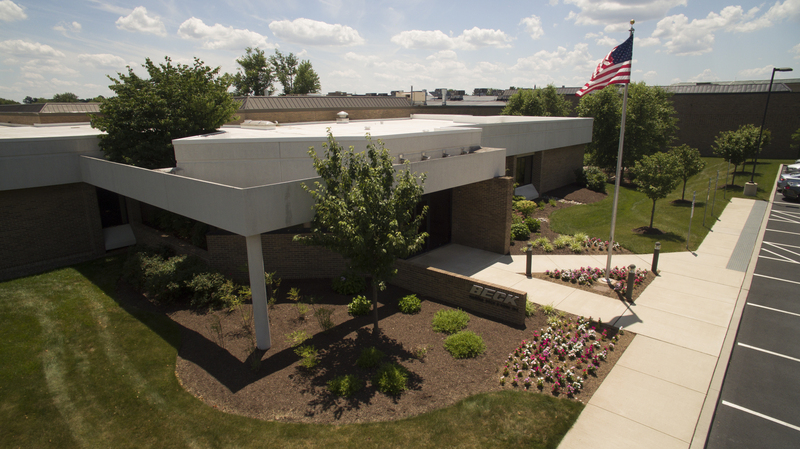 This is done to assure the performance our customers expect from Beck actuators — easy installation, top performance, minimal maintenance and long life. 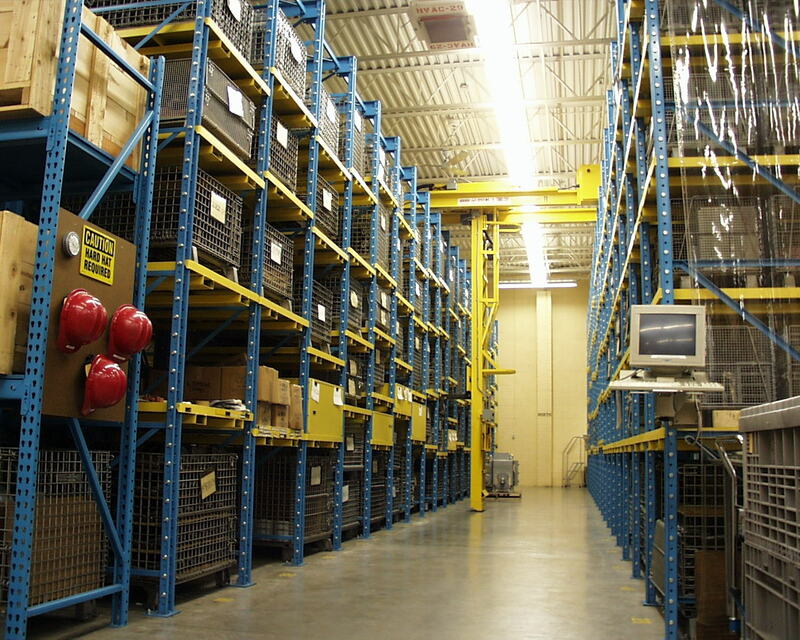 This is part of Beck’s versatile storeroom, which helps to insure the on-schedule delivery of Beck drives. 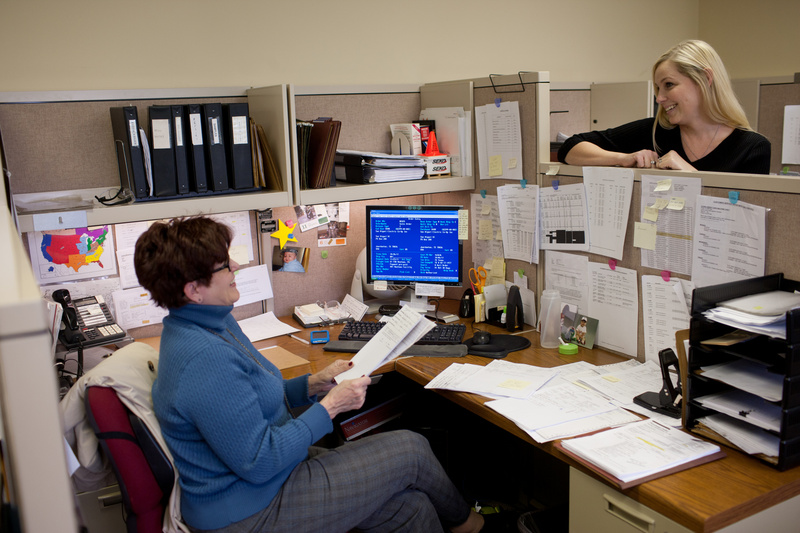 A staff of trained customer service professionals is always available to serve customer needs.